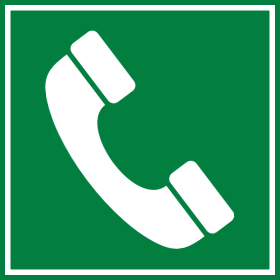 Don’t be afraid to ask any of our pest control branches for any kind of pest or cleaning assistance you need, whether it is just a query or you need some serious help, we are always willing to help where possible with some of our expert pest control advice! We look forward to hearing from you. 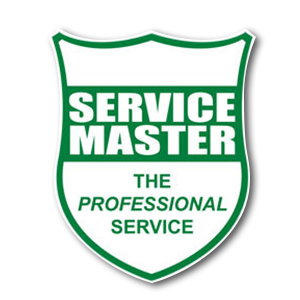 Please use the form below to get in touch with Service Master pest control branches. We’ll have one of our closest pest control branches nationwide get back to you shortly. We also appreciate your comments! Please include your location (area/suburb) in your message so we can have someone from the correct branch of Service Master get back to you.